Episode 04: Legends Review, A Child’s First Game At The Stadium And More! 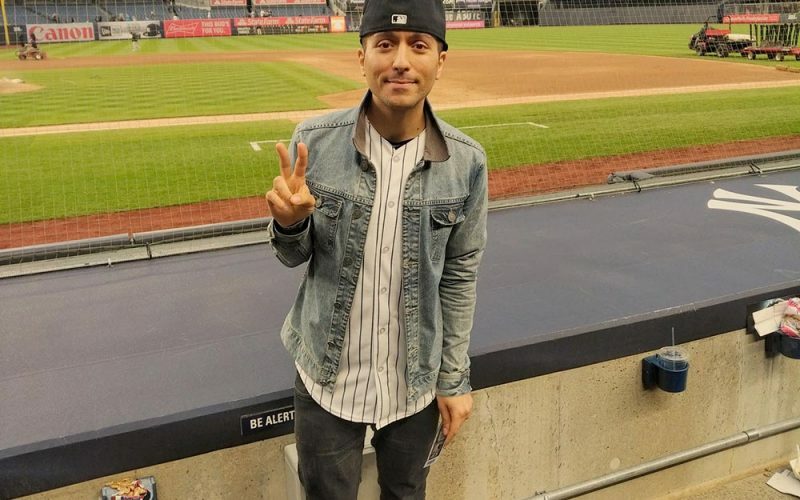 In this episode of the Pinstripe Lanes Podcast, I offer up a full review of my first (and probably last) time sitting in the Legends Seats at the Stadium. Plus, we answer a couple listener questions regarding bringing an 8 year-old to a game for his first time and what some of my pre-and-post game habits and spots are. This episode was taped while I was in Las Vegas; find out why by listening and be sure to rate, review and subscribe – thanks! So how was the Legends Suite compared to everything we’ve heard about it and perhaps more importantly, how did I buy Legends tickets for below face value and under the StubHub ticket floor? I answer both of those questions to kick off episode three of the podcast. 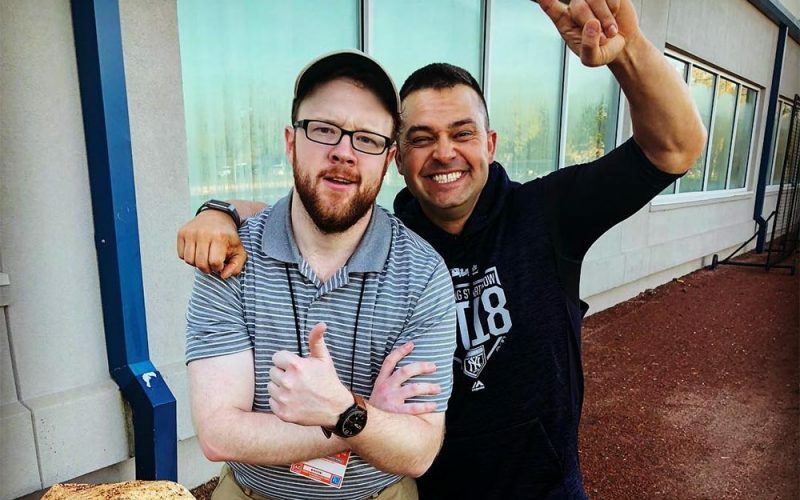 Then, I chat with YES Network Digital Content Creator A.J. Herrmann. He explains what his job is, how he landed a gig at YES and if he’s responsible for the nightly YES Network trivia music. All kidding aside, A.J. also talks about his career path, how YES Network’s social media posts are evaluated and how the network is using tools like Facebook Live to drive both user engagement and viewership. Find him on Twitter here and of course, find us here – and be sure to rate and review on your preferred podcast platform!